Becoming a GCMGA volunteer is easier then you think. 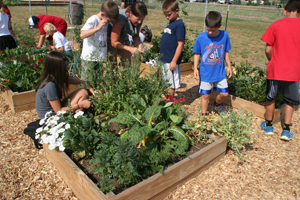 Anyone can be a member of the Green County Master Gardener Association. 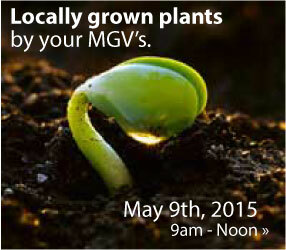 Our Association is always looking to for people interested in horticulture. 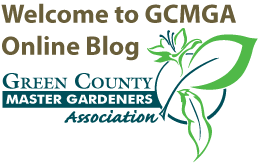 The goal of GCMGA is to serve the needs of all gardeners in Green County Wisconsin and the surrounding area.